NEW ADDITION TO OUR DELIVERY FLEET ! 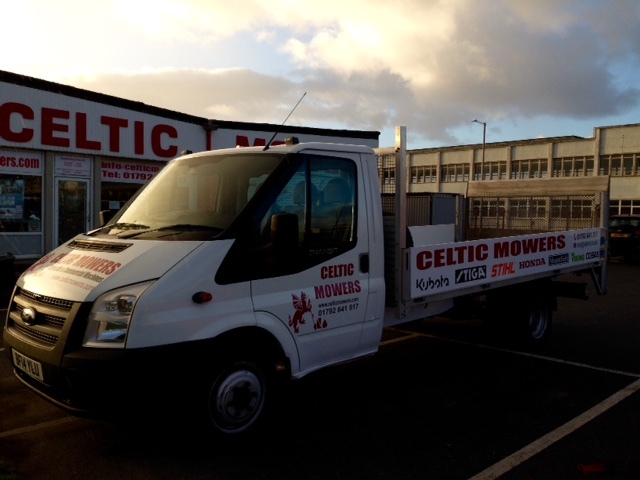 Home > News > NEW ADDITION TO OUR DELIVERY FLEET ! Our collection & delivery service is a big part of the business here and having transport that is reliable and versatile is key. 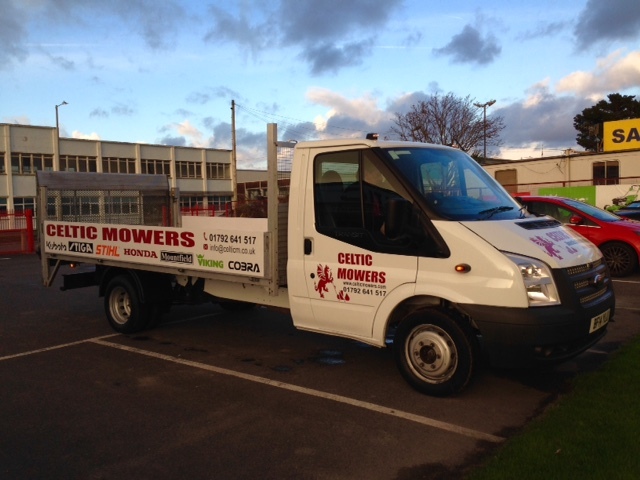 We are a big fan of the Ford Transit and are delighted with our new addition. 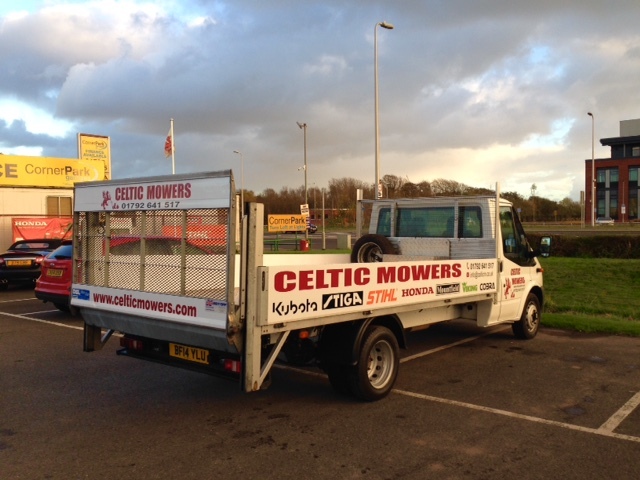 Its 14 ft flat bed, with winch and taillift which enables us to efficiently collect and deliver our customers machines. Customers who struggle to get the machines into the car, covering the boot in grass and dirt whilst scratching the paintwork. Why ?? This is why our service is so popular.